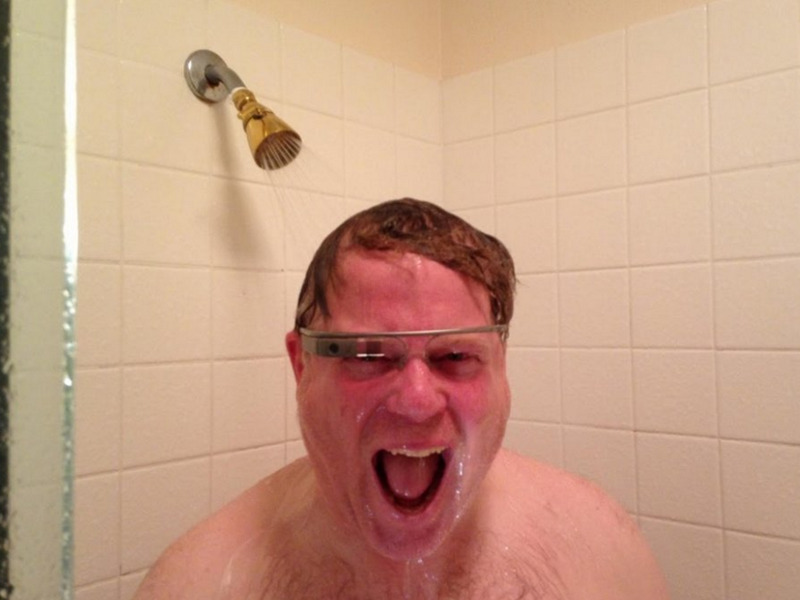 Google+/Robert ScobleGoogle Glass wasn’t a hit with consumers. 1. Amazon has built its own social network called Spark which is like an Instagram-inspired shopping feed. The service is built into Amazon’s mobile app, and is designed to inspire you to buy more items. 2. Google has resurrected its Google Glass smart spectacles, but not for consumer use. Instead, the company’s been testing a new version of the device in factories and has now launched the Google Glass Enterprise Edition. 3. Uber’s former top PR person, Rachel Whetstone, is joining Facebook. Whetstone departed Uber in the middle of its crisis, and starts at Facebook in September. 4. Google Assistant is proving a dud since it launched on the iPhone. According to App Annie, the smart assistant has only been downloaded 300,000 times since it launched two months ago. 5. Mark Zuckerberg is an unpopular candidate for US president, but not much more so than Donald Trump. According to polling firm Public Policy Polling, Zuckerberg as the Democratic candidate would score 40% support — in a dead heat with Trump. 6. Mapping startup Citymapper has permission from London’s TfL to run a night bus in east London. The bus will run between Aldgate East and Highbury. 7. The cofounder of a renewable energy business acquired by Tesla is leaving only a few months after the deal. Peter Rive founded SolarCity, and is off to start a new venture. 8. Amazon’s meal kits went on sale Tuesday, and almost immediately sold out. The kits work out at $US8 (£6) to $US10 (£7) a serving. 9. Ad tech giant Rocket Fuel has been acquired by its rival Sizmek for a smaller-than-expected price of $US125.5 million (£96 million). The deal could mark the end of huge acquisitions and floods of cash in the ad tech industry. 10. Samsung is finally rolling out voice activation in the US for its Bixby smart assistant on the Galaxy S8, months after the phone’s launch. After initial language difficulties, Bixby can now apparently understand voice commands in US English.